People trying to embrace a healthier lifestyle may want to enlist the help of their significant other. 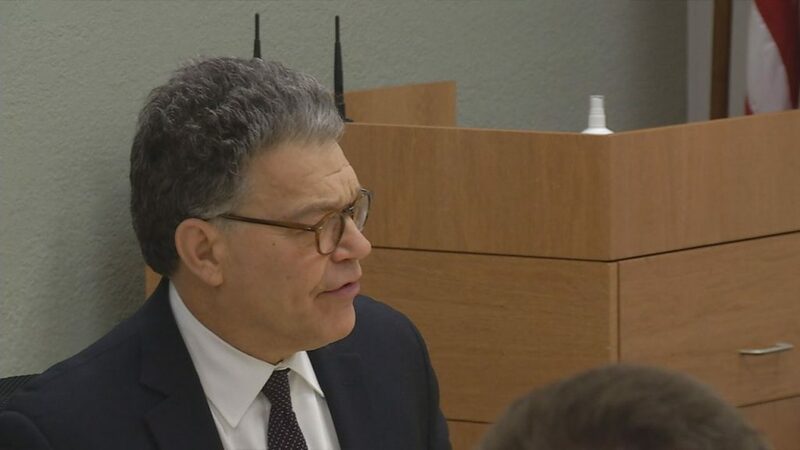 Senator Al Franken made a stop in Duluth for a round table discussion, highlighting the many challenges facing rural health care. 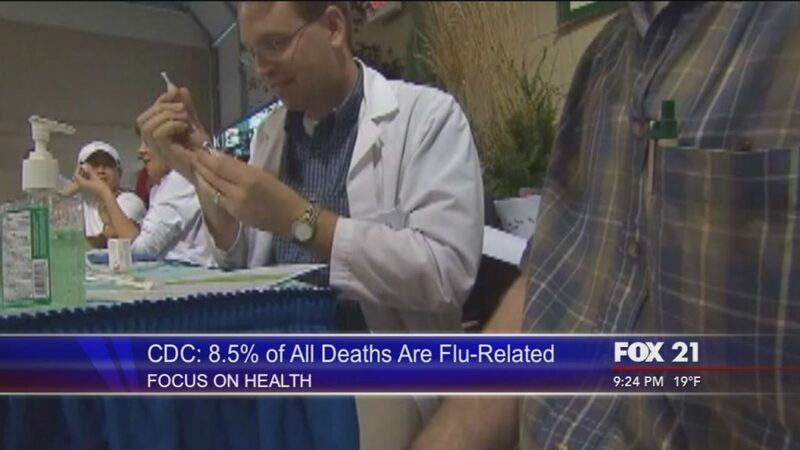 The Centers for Disease Control says this year's flu season is now at epidemic levels. 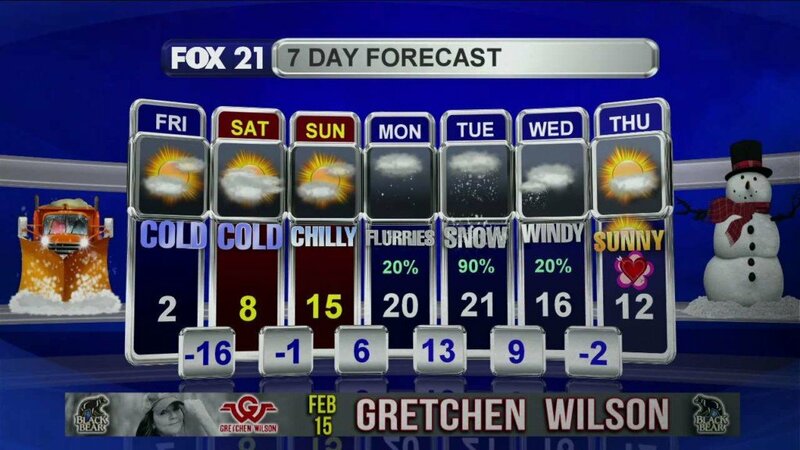 A Saturday Night Live skit has taken over the Northland. 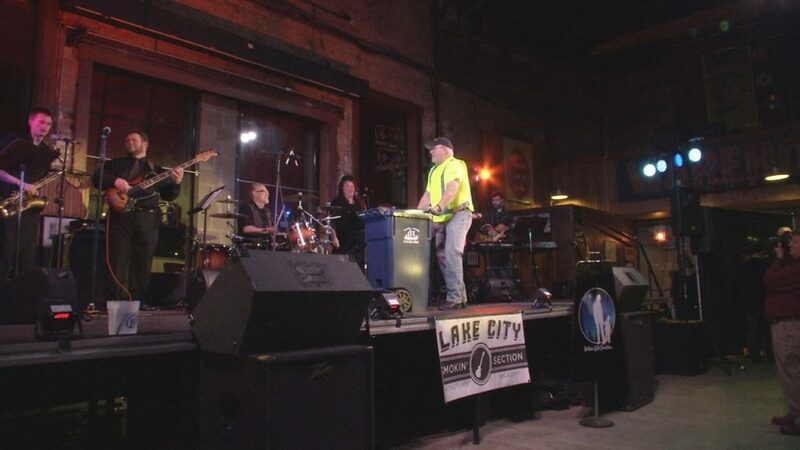 More cowbell, is what hundreds of people chanted Thursday evening at the Northern Lights Foundations More Cowbell fundraiser. 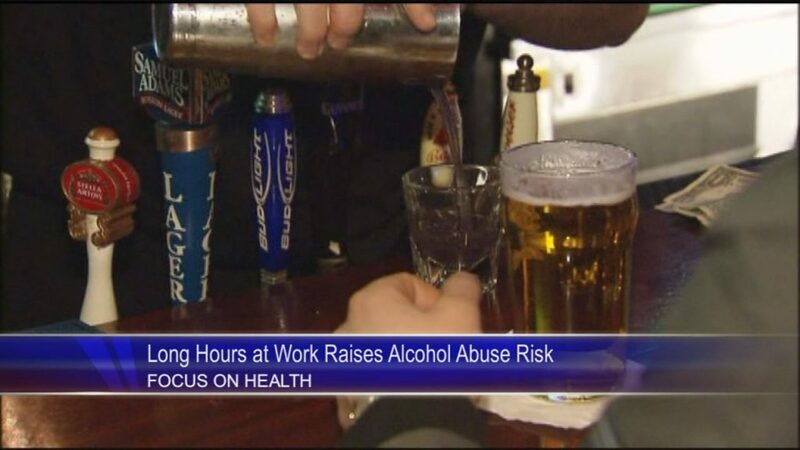 Working long hours may raise the risk for alcohol abuse.